This new shop is much bigger than the other locations I have had. It is located at http://slurl.com/secondlife/Aydat/244/117/24. There is a landing point on the sim. Just head down the stone path and my store is at the bottom on the right. 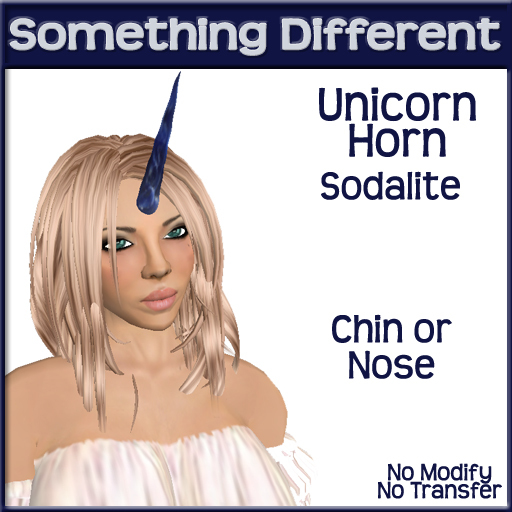 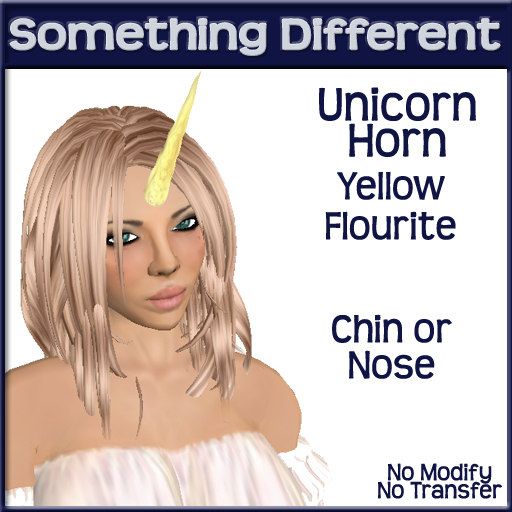 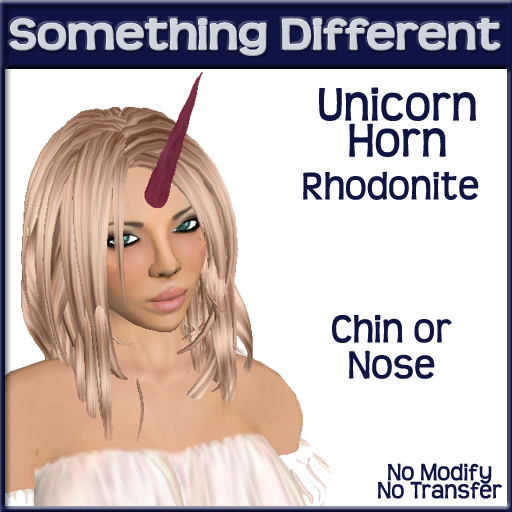 I have released a set of sculptie unicorn horns that are 1 prim. These horns are copy only so the price is only $50L per pair.